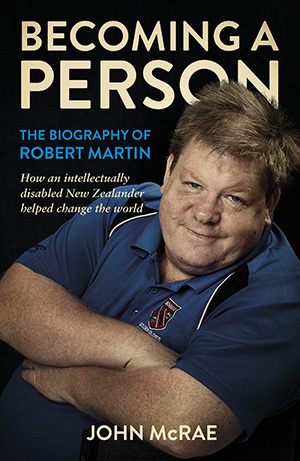 Robert Martin’s new book ‘Becoming a Person’ is a moving tribute to not only the man whose story it tells, but also to the thousands of people for whom institutions were their grim reality. Throughout the book, Robert refers to the many people that he witnessed suffer trauma and injustice, lived with and shared friendships with, at various institutions around NZ. You can tell that behind this man who is able to tell his story – hard though it is, there are many, many others whose stories may never be told. 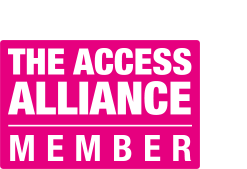 This pamphlet is about our free Disability Information and Advice Service. Anyone can contact People First New Zealand to find out information about learning disability and what services and supports are available in New Zealand. This CD-ROM (CD for your computer) was made by People First for the ‘Work and Your Rights’ course. This 16 page book was made by People First for the ‘Work and Your Rights’ course. What are your Rights when you are a worker? What is a Minimum Wage Exemption Permit? In ‘Seeking Community’, people with learning disability tell the stories of their lives in their own words. These stories show remarkable resilience in the face of rejection, abuse and loneliness. They show humour and vitality. Above all they show individuals who simply want to live an ordinary life.